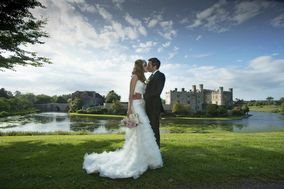 Castle Wedding Kent ARE YOU A SUPPLIER? 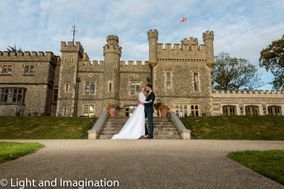 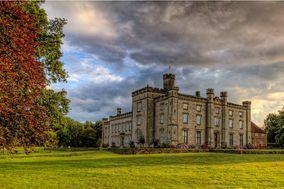 Guide to castles for weddings in Kent: if your dream is to get married in a castle in Kent, we will show a selection of the most elegant castles. 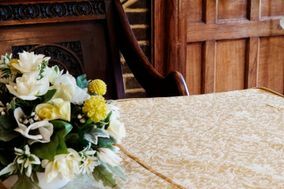 Check prices, menus and packages and find the best castle for holding wedding receptions, birthdays, anniversaries and other family celebrations in Kent.